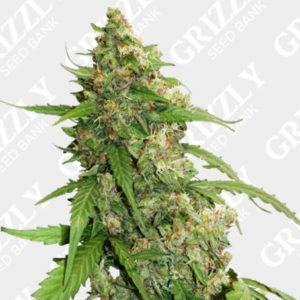 Six Shooter Auto Feminized Seeds By FastBuds. 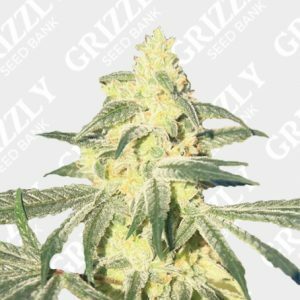 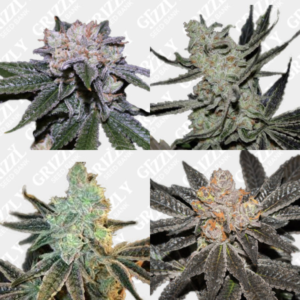 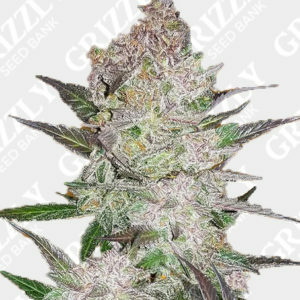 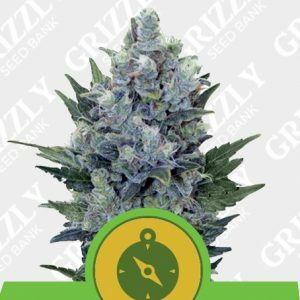 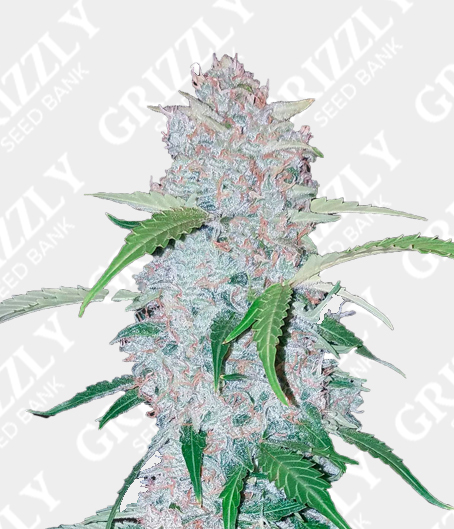 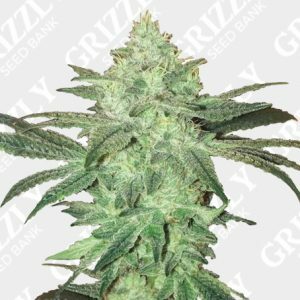 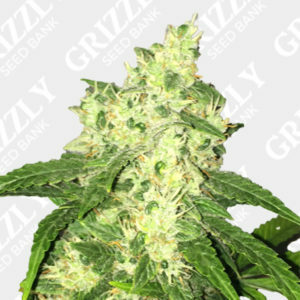 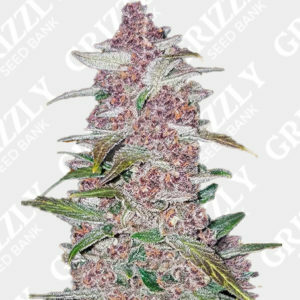 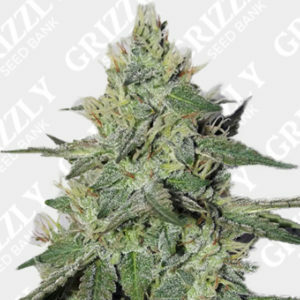 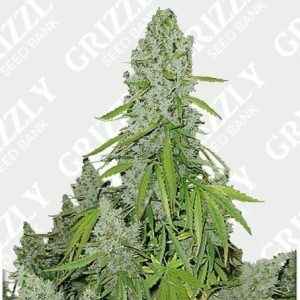 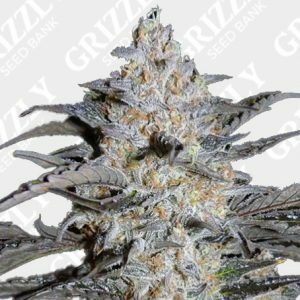 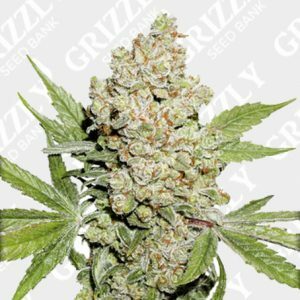 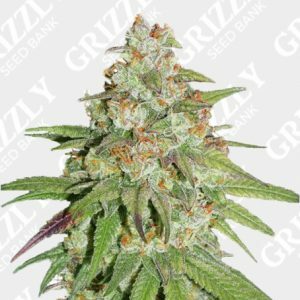 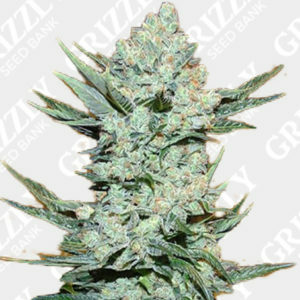 Six Shooter Auto Feminized Seeds are a highly productive Autoflower genetic with citrus pine aromas, one of the largest genetics in the FastBuds Range. 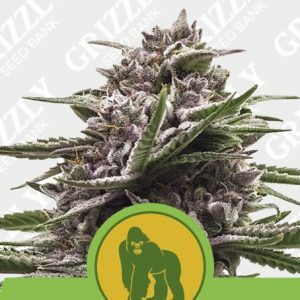 Coming in at between 100 to 140 cm tall, you can expect a large canopy of dense, highly productive colas. 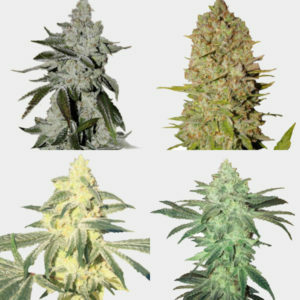 As a result, final yields can reach a staggering 500 to 750 grams per square meter. 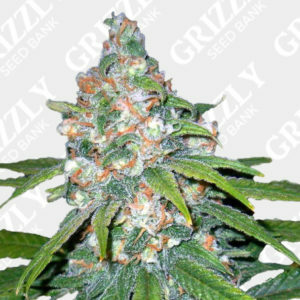 Ready to harvest in just 9 weeks, Great aromas and high THC. 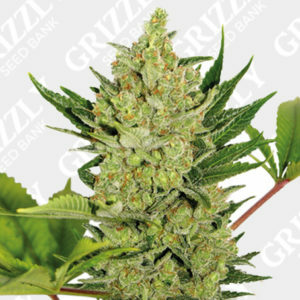 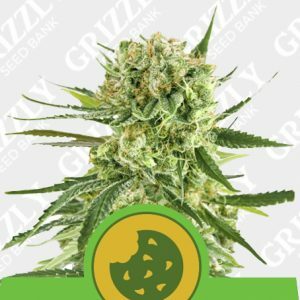 Great bud to leaf ratio as well as THC levels of up to 21%. 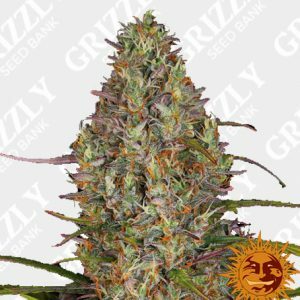 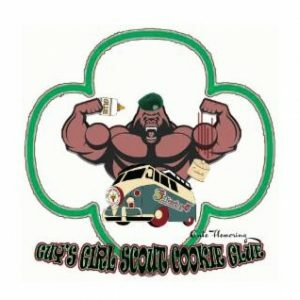 Grizzly Seed bank. 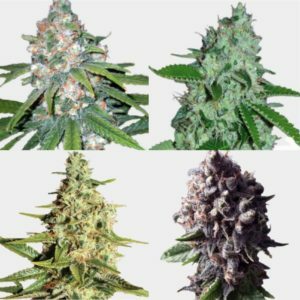 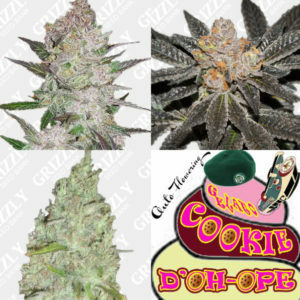 Fast discreet worldwide delivery and free seeds with every order!